Mayhew Leadership offers leadership development, coaching and mentoring to senior leaders, management team members and other key aspiring talent. Drawing on 20 years of senior-level business experience and formal coaching techniques means robust and strategically-targeted Coaching and Mentoring services can be offered at the point they have most impact for individuals, businesses and shareholders. This expertise is offered alongside Executive Coaching credentials and membership of the European Mentoring and Coaching Council (EMCC). Mayhew Leadership is founded on a unique combination of strategic commercial experience and robust coaching and mentoring expertise. Our practical approach and proactive techniques are grounded in years of hands-on senior leadership experience. Drawing on an enviable track record in Strategic, Financial and Commercial functions, and with a knowledge base that spans a wide range of industries (inc. consultancy, drinks and energy), we are focused on helping leaders at pivotal points in their career development. It is at these points that we believe the potential returns of well-timed and strategically-focused third party interventions are greatest – for the individual, the business and shareholders. Fiona is the founder and Director of Mayhew Leadership. She brings over 20 years senior and board-level commercial experience in large blue-chip organisations such as Shell, Diageo and Marakon Associates. 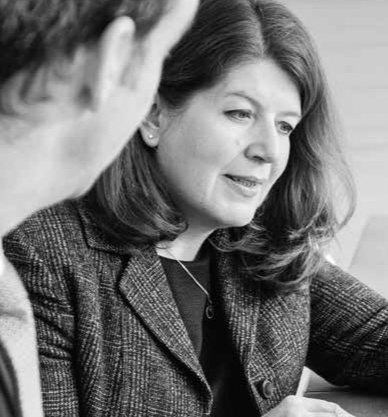 She has sat on the Shell UK Pension Board and several global leadership teams, has led international Commercial Finance teams, has managed large-scale change programmes and has developed strategies for some of the largest companies in the world. Fiona’s passion for developing leaders has been a common thread throughout her career, and in 2013, she formally qualified as an Executive Coach. 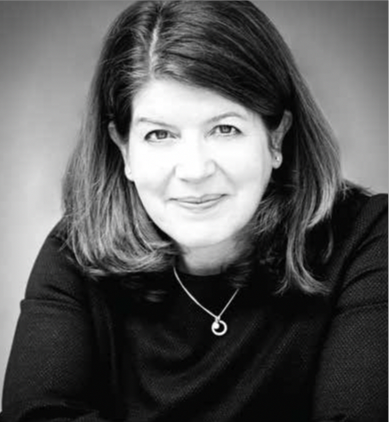 Fiona has a Chemistry Degree from Oxford and is a graduate from Leadership Programmes at INSEAD and IMD. Fiona is both a member of the European Mentoring and Coaching Council (EMCC) and the Institute of Directors (IoD). Fiona is also a volunteer Coach with Careers Springboard, a charity that helps out-of-work professionals find their next opportunity. Drawing on over 20 years of senior level business experience, Mayhew Leadership also offers business support on a consultancy basis for a range of projects and functions e.g. "I have worked with Fiona as an Executive Coach during a critical transition period in my career. Her difference lies in her listening skills, ability to focus in on and delve into 'what really matters' and challenge one's thinking and perspectives....all the while ensuring the candidate is in control and making well informed personal decisions. I truly believe I have reached answers to key questions I've long had in my mind far more quickly that I would have without Fiona's help." Mayhew Leadership offers a highly credible, experienced and practical level of support to help senior leaders and their organisations achieve better business outcomes. Mayhew Leadership is a trading name of Bradan McCallum Ltd.